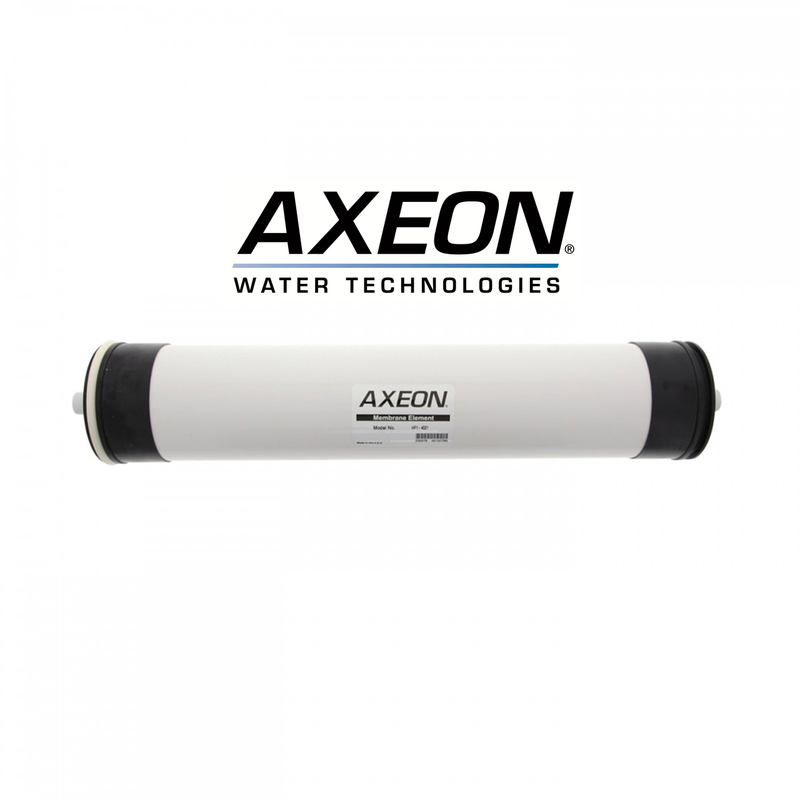 The RO HF4 membrane elements are some of the industry’s most reliable and highest performing reverse osmosis elements. Advanced membrane technology and manufacturing processes ensure a high quality output leading to improved system performance. These membranes are suitable for most 4″ x 21″ membrane housings including our own Champ Housings. The production capacities of the membrane are as follows*: HF4 21″ – 3768 Litres per Day (950 GPD) @ 80psi inlet water pressure *These are given as a guide only – actual output depends on several other factors.